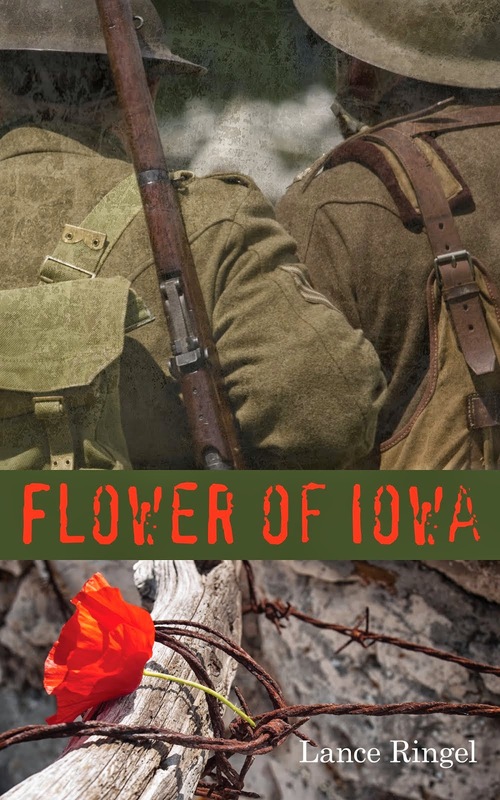 Lance Ringel, author of the acclaimed World War I saga Flower of Iowa, will participate in Book Fest 2014, a discussion between four LGBT authors, on Tuesday, August 5, 2014 from 7:00 PM until 9:00 PM at Queens Pride House, 76-11 37th Ave., Suite 206, Jackson Heights, NY 11372. 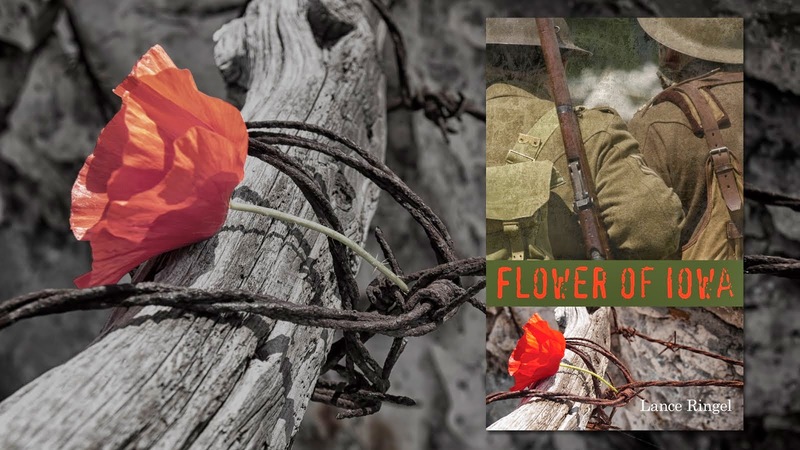 Ringel will be joined by his spouse, Chuck Muckle, who will participate in a dramatized reading of the pivotal scene in Flower of Iowa wherein American soldier Tommy Flowers and British soldier David Pearson fall in love. Admission to Book Fest 2014 is free. 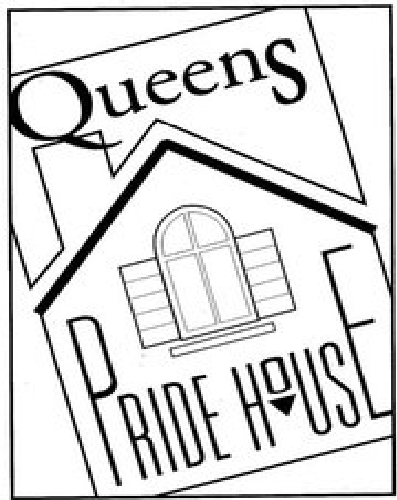 For more information about the event, please call (718) 429-5309 or visit queenspridehouse.org.